As a smart and savvy driver in the Des Moines, West Des Moines, and Ankeny areas, you know a good deal when you see one. You also know there is no need to sacrifice top-of-the-line features and luxury to have a comfortable lifestyle. At Charles Gabus Ford, we are right there with you! So, if you’re looking for the best Ford lease deals around, you know exactly where to go. Before we get into the great vehicles we have available for leasing, let’s take a look at what this process entails and how it can benefit you. Then apply for a lease to get started! Simply put, Ford leasing means you’re only paying for when you drive the car and how much it depreciates during that time (as well as fees and interest). You will sign a contract that discusses the terms of the lease, and you will have a set time to use the vehicle. When that time is up, it means your lease is over. And although you do not own this vehicle, this opens the door for a plethora of benefits you can only find when leasing! Our Ford lease deals offer the great opportunity to drive the newest and most advanced Fords on the market for less money than buying. This includes lower monthly payments, as well as little-to-no-money down. You’ll also be able to upgrade your vehicle more often at our finance center, meaning you’ll always have the best technologies and upgraded performance components. If you want to be the talk of the neighborhood, this is the way to go. Additionally, you will also have optimal warranty coverage, so you won’t have to worry about repair and maintenance costs as much. Finally, once your Ford lease is up, we take care of all of that for you. This leaves you with more time to focus on choosing your next vehicle to lease! 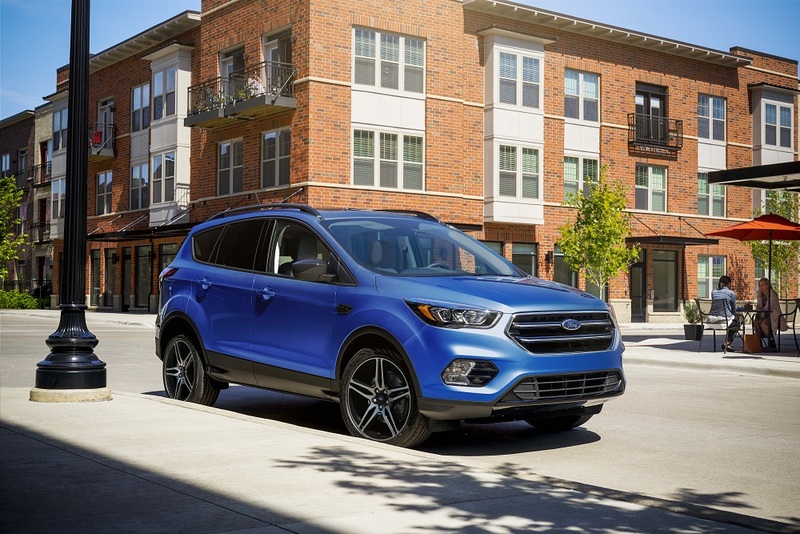 Now that you know all about leasing, it’s time to choose the Ford model you’re going to love driving, and there’s no better place to look than our expansive inventory. 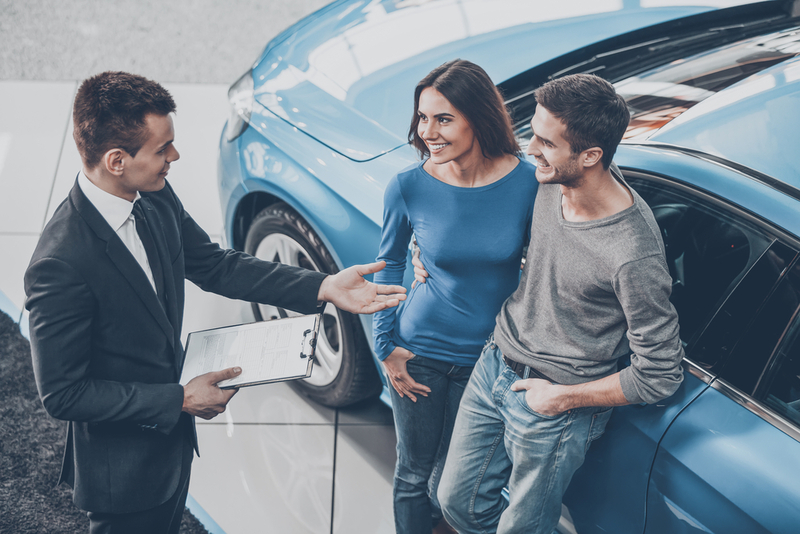 Our showroom offers all the newest and most trendy models, so no matter what type of vehicle you’re looking for, you’ll find it here. To see what we have in stock currently, browse through our online inventory of new Fords. Here, you can narrow your search down by model or body type, MPG, and even exterior color! Once you have found your favorites, try them out in person when you schedule a test drive at our Ford dealership! Are you ready to turn every commute into a fun adventure? Then visit our Ford dealership today! With the help of our Ford lease deals, we know we can get you behind the wheel of your dream vehicle in no time.